Adobe Photoshop is a great product. I have been using it since 2003 and I simply love its functionality and ease of use. If there is anything to complaint about, then it has to be the high cost (US$649) involved in buying the software. 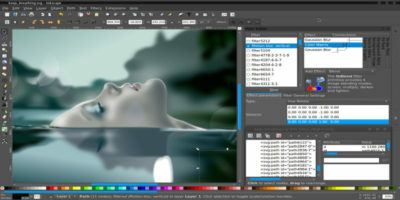 For those who can’t afford Photoshop, here is a list of the 5 great free alternative to Photoshop. There is no doubt that GIMP is the closest alternative to Photoshop. GIMP is used by many professionals and contains most of the functions in Photoshop. 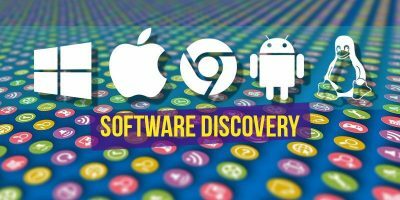 While some people dislike the interface and find it hard to use, there are still many others who love this open source software. You can find a huge user community supporting this product. 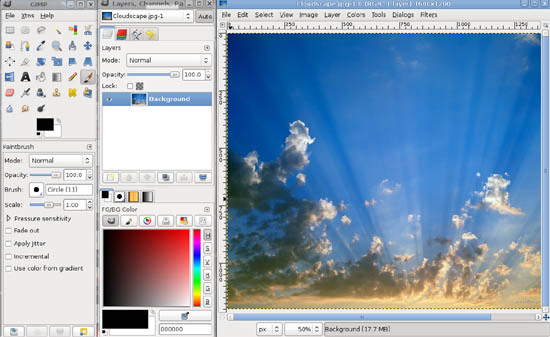 Many Linux distributions have also used GIMP as the default image editing program. 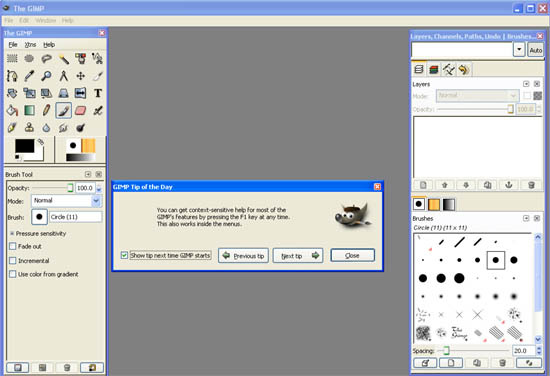 GIMP is available for Linux, Windows and Mac OSX. 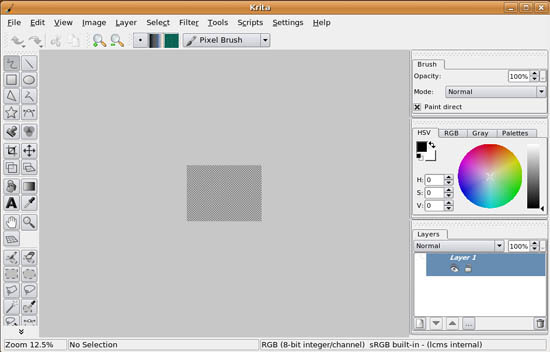 Krita is a painting and image editing application for Koffice and is part of the KDE package. It has become very popular recently due to its ease of use. 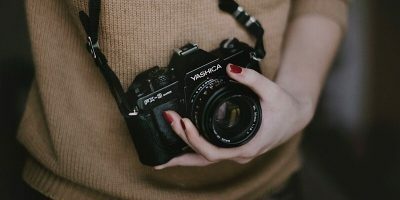 While it is not as feature-rich as the Photoshop, or even GIMP, it does contains the necessary tools to create/edit a professional image from scratch. 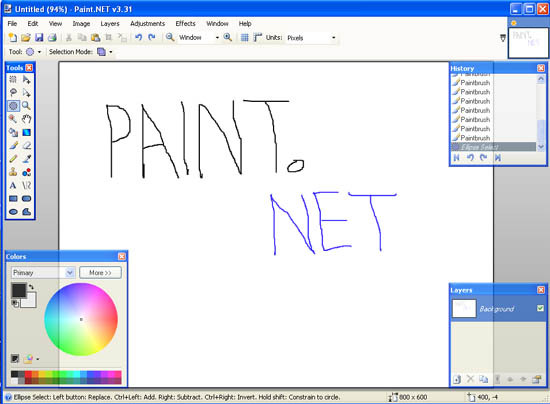 In fact, the latest version contains some features that are not found in both GIMP and Photoshop. CinePaint is a deep paint image retouching tool that supports higher color fidelity than ordinary painting tools. One of the advantage that it has over GIMP is that it is able to support 32-bits image (GIMP only supports 8-bits image). Cinepaint is mainly used by developers in the flim industry for motion picture frame-by-frame retouching. The current version runs on Linux, BSD, Mac OSX. Stable version for Windows is not available at the moment. What about Photofiltre? It wipes the floor with most of these. Oh yeah its closed source but its still free. Oh please. Not again. They’re all crap and you know it. 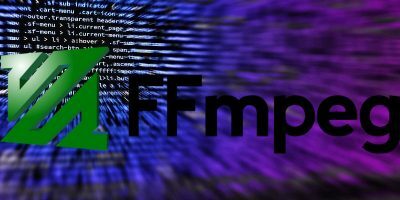 Want GIMP power with the ease of PS? Try GimPhoto, based on GIMP 2.4.3 with new menu layout, new shortcut, many additional plugins for fill the gap between GIMP and PS, new brushset, new gradientset and many more. I love Paint.NET! Thanks for sharing! Thinking of trying GIMPshop, or GimPhoto. Great article – thanks for collecting this info. iWarp works pretty well, but there is room for improvement – I would very much like to see it operating in the main image view instead of a separate window – at least it should be able to zoom and pan the image in the iWarp window. Haha, thanks! I’ve been looking for alternates to Photobucket, since I’m pretty poor! Still, it’ll make great practice for when I really make some money, so thanks! for filter like “liquify” already exist for GIMP, its called IWarp and already included by default at GimPhoto package. Thanks for sharing. I have not personally used the IWrap feature in GIMP yet. Does it has the same effect as Liquify? 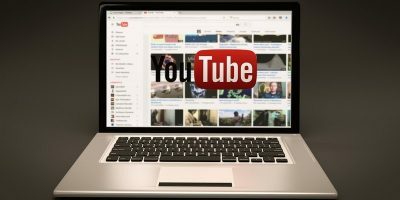 does gimp also edit videos like photoshop ? I have photoshop but i cant convert a wmv file into a flm . Nope. GIMP is not able to edit videos. Thanks for telling us about these! I got PhotoFiltre which is quite good but you cant really do much with it. I want something to edit images with effects and layers and stuff. Which is better to suit my requirements? Awesome with hundreds of plug-ins(including tools to write your own effects!) Almost able to do as much as photoshop(even things PS doesn’t have) certainly able to compete with the GIMP. I'm surprised you haven't mentioned Photoscape, it's a free download and can be as simple (one button processing) or as complex as you wish. Thanks for your recommendation. I am surprised that I didn't come across Photoscape before. It only supports Windows. I will give it a test. Hornil StylePix is another one. Thanks for your recommendation. It completely missed my radar. I will check it out.